Mary Beth Riggins grew up in a minister's family. She saw first hand how caring and compassion can make such a difference in the lives of others. 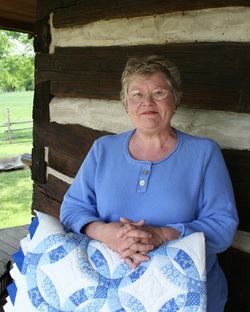 Since retiring from a career in Education, she enjoys flea markets, reading mysteries, and life on a sixty acre farm. She holds an M.Ed. degree in Administration from Trevecca Nazarene University in Nashville. 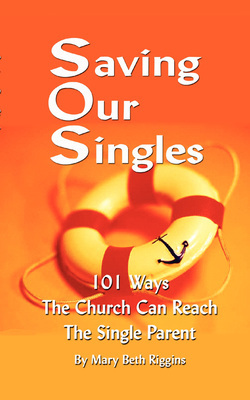 reach out to single parents.